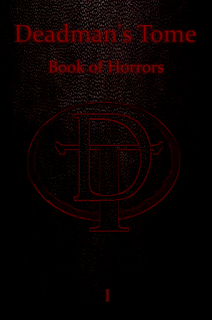 I'm very happy to announce that my short story The Memory Chamber has been selected to appear in the Deadman's Tome: Book of Horrors Volume 1 Anthology which will be released in July 2016. 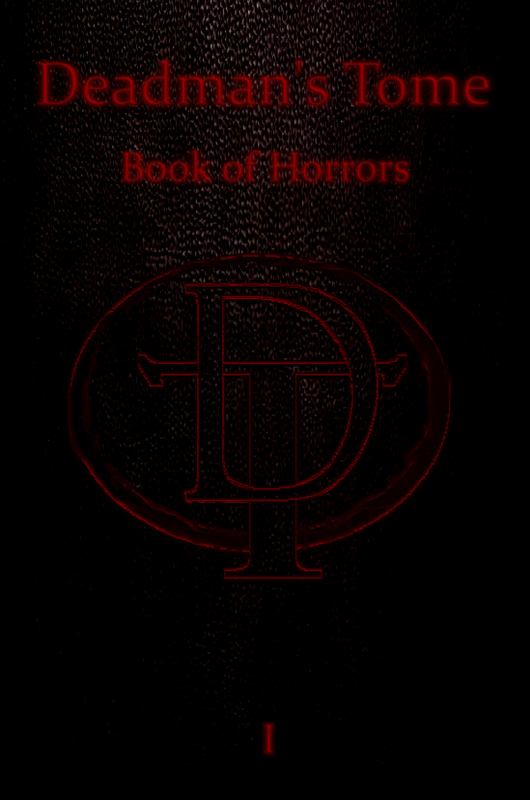 Deadman's Tome is a horror magazine only for those who like their horror extra dark and extreme. So read at your peril! "Lost, but not forgotten. Discarded, but not abandoned. Rumor has it that somewhere deep in the dark abyss lies an ancient relic of wicked men, a product of madness. A tome of horrors so unimaginable, so unfathomable that a few lines was all it took for people to go mad. There are documented accounts of this book shattering families, tearing through the strongest of examples of love, causing mothers and fathers to devour…"
You can pre-order your copy here and why not? It's a brilliant bargain at only £2.08 for the kindle version. You don't even need a kindle to read it as you can get free kindle reading apps for your phone or computer. Also featured in this anthology is Sean Glasheen, S.J.Budd, Florence Marlowe, S.Alessandro, Matthew Johnson, Mark Armstrong, Jacob Lambert, Joseph Rubas, David Wright and Jesse Dedman as editor.